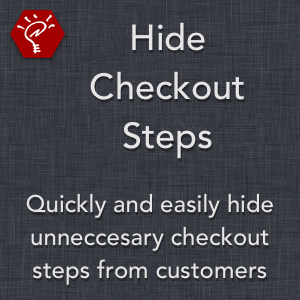 This extension allows you to quickly and easily hide any unnecessary checkout steps from your customers. 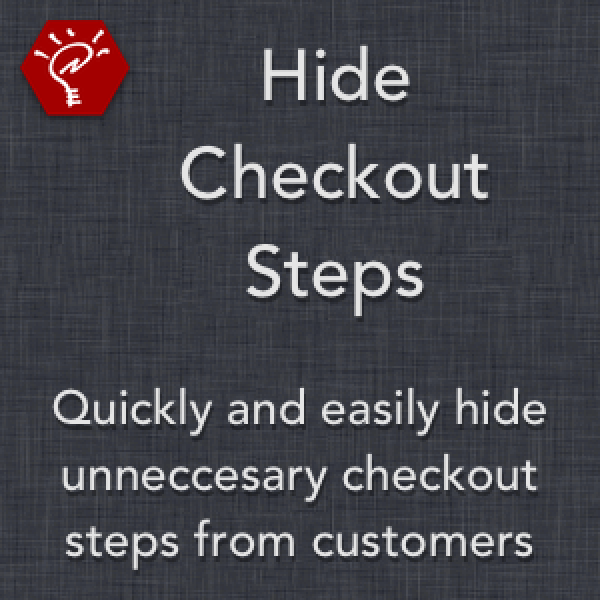 Choose whether to hide checkout steps for guest customers, registered customers, or both. 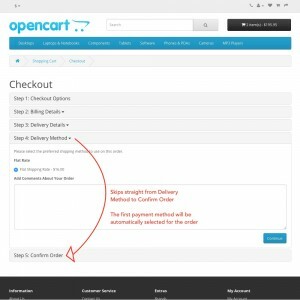 If the delivery address step is hidden, it will automatically be set to the billing address. If the shipping method or payment method steps are hidden, the first shipping or payment method will be chosen automatically. 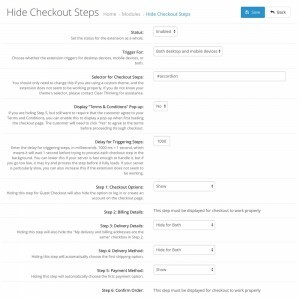 Note: this only works with the default checkout process. 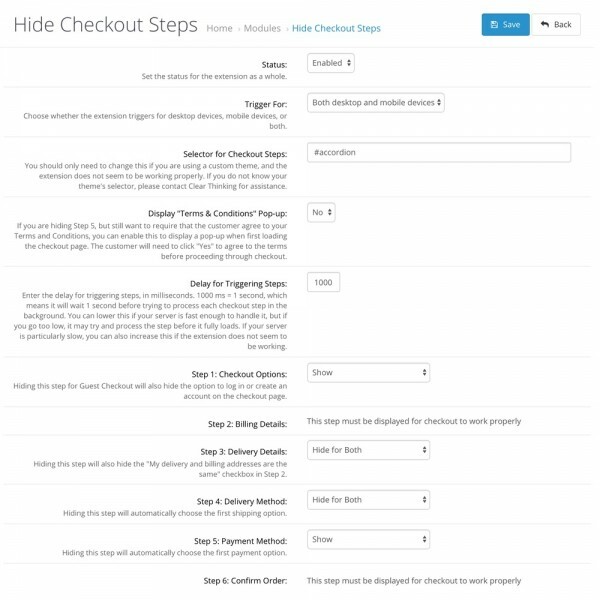 Third-party checkout modifications will not be compatible.